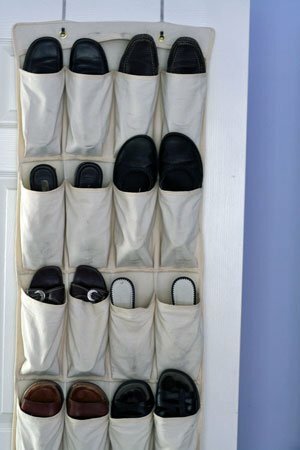 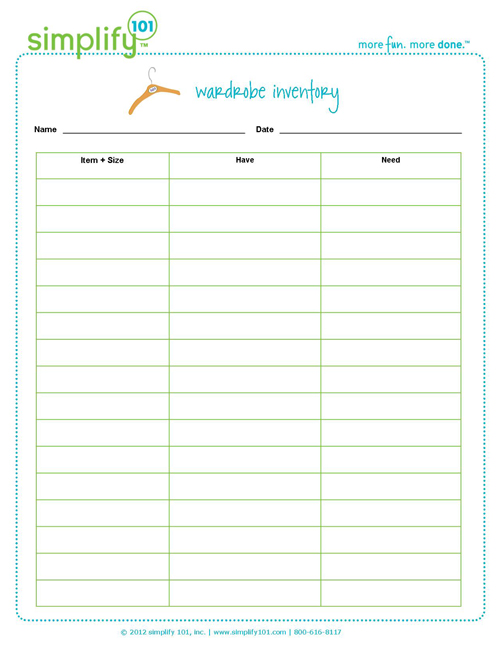 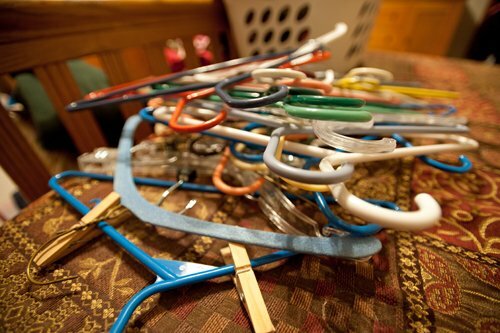 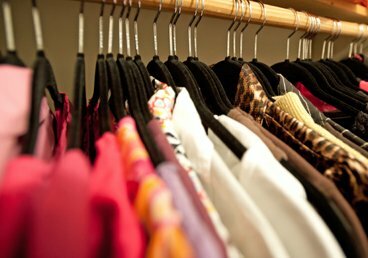 Ahh…spring is in the air which means you’re probably getting the itch to create some order in your closet. 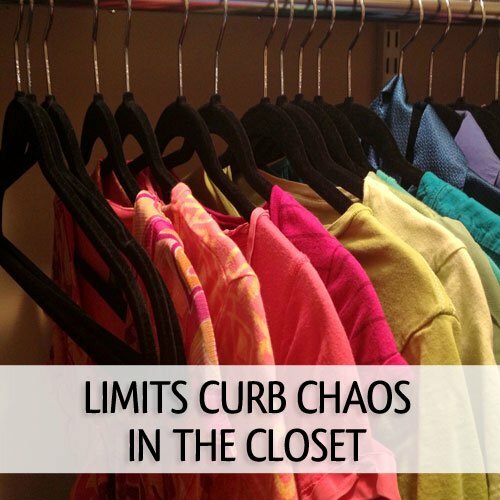 If so, here’s a simple principle to keep in mind: Tap into the power of limits. 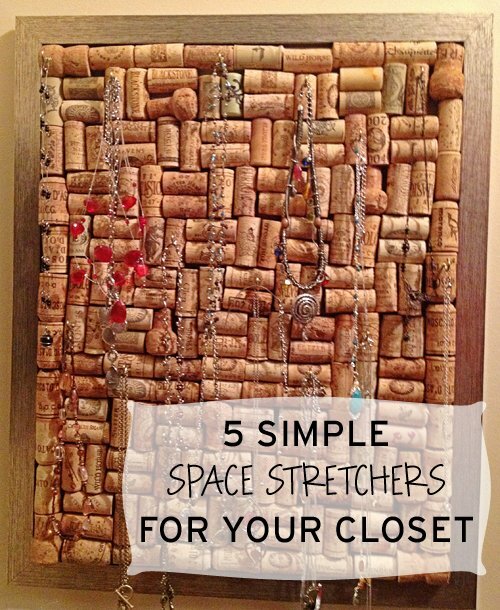 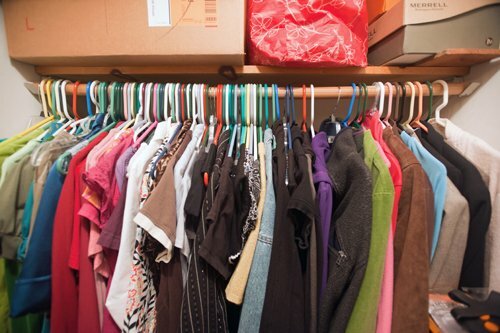 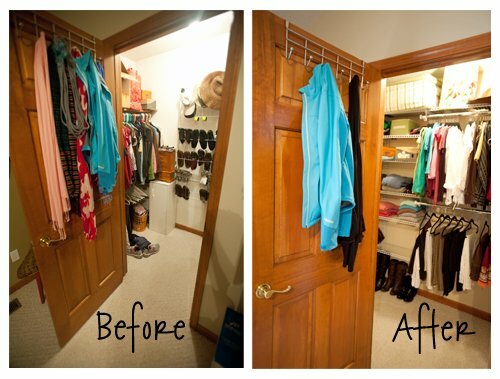 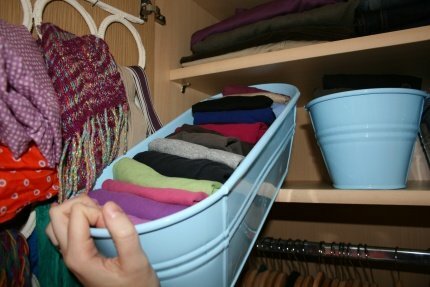 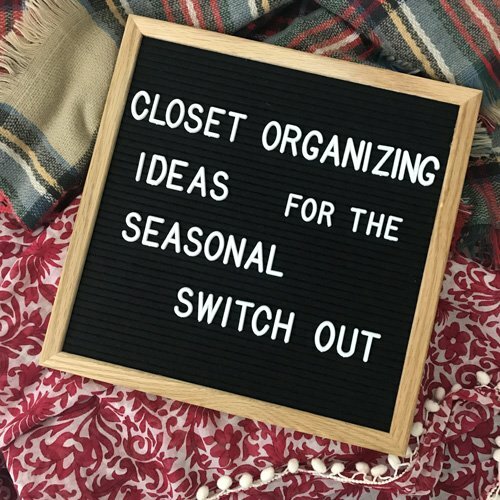 Closet Organization Q+A: How do you live with small closets?